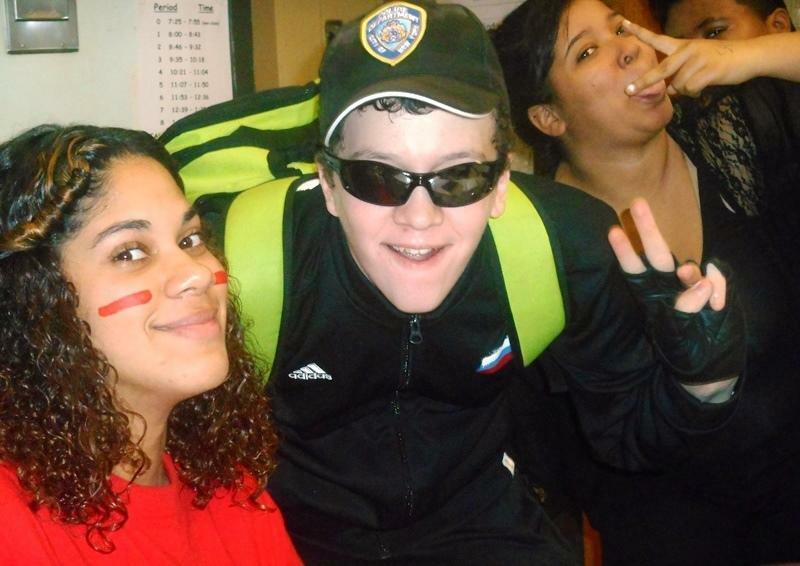 On October 16, 2014 PHS celebrated their school pride. Most wrote their graduating year on their faces while others just wore the class shirts. The freshmen, sophmores,Juniors, and seniors decorated the hallways throught the building. All of the classes had a great time decorating their hallways with cartoons. The Freshmen had Sesame Street, The Sophomores decorated with The Avengers, The Juniors had a Mario kart theme and lastly the seniors had Gothem city. 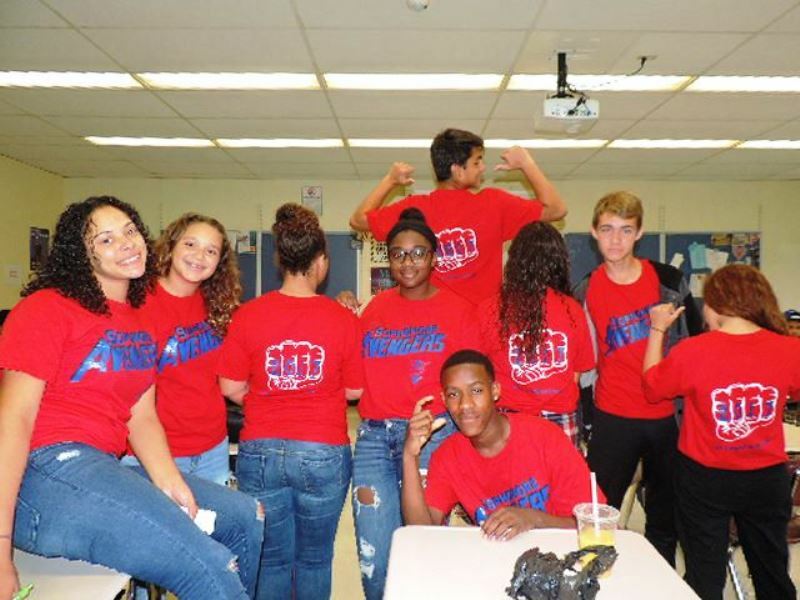 Mostly all of PHS showed their artistic sides, proudly wearing the school colors, RED and BLUE. TOMORROW IS RED AND BLUE DAY!!! AND THE PEP RALLY!!!! Do not forget Saturday is Homecoming. There is a Varsity Soccer Game at 12pm at Torpy Field. IF the Red Devils win, they will advance to the Playoffs!!!! There is also a Varsity Football Game at 2pm at Depew Park. 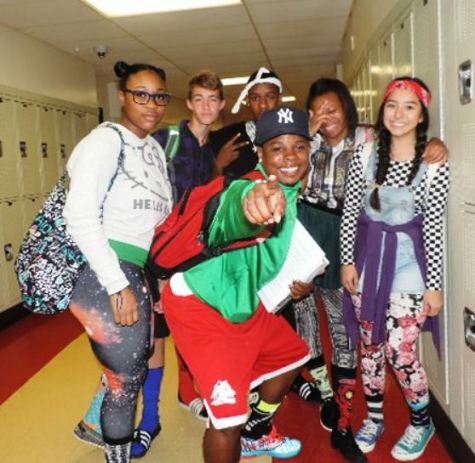 School Spirit Week: Red & Blue Day, PEP Rally & Homecoming Football Game!